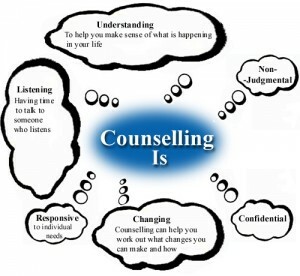 Counselling is a ‘talking therapy’, or in other words a conversation between a counsellor and a client. You and your counsellor will meet face to face, usually once a week, for 50 minutes, to work through issues which are causing you concern. 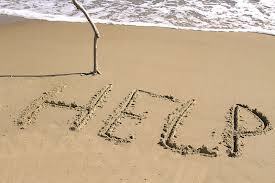 We are in the fortunate position to be able to offer short-term and open-ended counselling to meet your needs. There are times in our lives when there seems to be no way to overcome distressing events of overwhelming feelings – when our lives have become difficult or even intolerable. At such times of intense anxiety we are liable to make hasty decisions which we later regret, or accept advice from others with which we may not be in wholehearted agreement, and then have to live with the consequences. 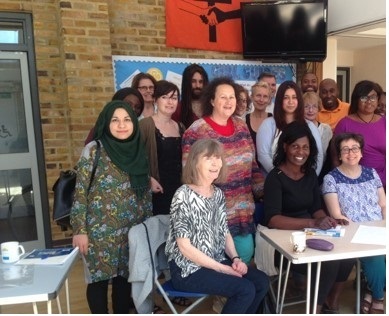 Counselling aims to help people clarify their own thoughts and reach their own decisions, and perhaps to make major life changes in their life. 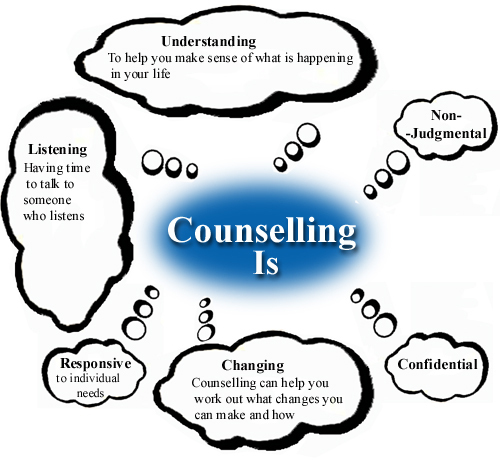 Counselling is different from other kinds of help in that no attempt is made to tell you what to do. Essentially, the counsellor’s task is to bring a skilled/rained listening ear to you and your problems in order to help you to discover more about yourself – your strengths and weaknesses, values beliefs and priorities – so that you can find your own solutions and carry out your own resolutions. It is a rewarding personal experience between people, and requires commitment of time and effort on both sides. At times Counselling can be challenging, since it often involves talking about things we would prefer to push out of our minds in everyday life. Although challenging, it can also be a tremendous relief to air our half-buried ideas and feelings. Because a counselling relationship is totally confidential, you can entrust a trained and experienced counsellor with thoughts or feelings which might be considered unacceptable or even silly in everyday life. Ideas, thoughts or feelings of which other people, or even a part of ourselves disapprove, can be aired and explored in the safety of the counselling room. If we are willing to take such a risk, counselling rewards us with a deeper understanding of ourselves and enriches our lives with more meaning. 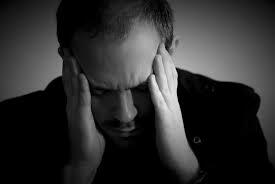 The first meeting with a counsellor is used to discuss whether continued counselling will meet your needs. It is important to give the counsellor an honest account of your situation, and also to be prepared to ask questions so that you can be sure that counselling is what you want, and that the counsellor is a person that you can work with comfortably. The counselling service rates are responsive to your ability to pay and we will endeavour to provide rates which are affordable to you, even if you are not in paid employment. Currently the minimum charge is £10.00 per session. The time with your counsellor is confidential and information will not be passed to anyone without your consent. All of our counsellors work within the Ethical Framework of the British Assocation for Counselling and Psychotherapy (BACP). 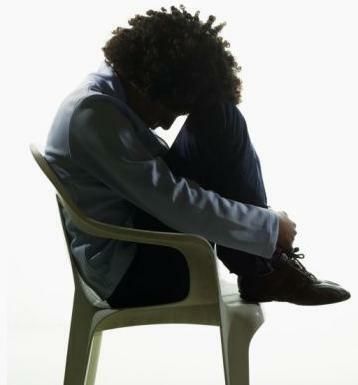 Among other things, this ensures that the counselling process is confidential. Copies of the Ethical Framework are available on request. We operate a Data Protection Policy in line with current (2018) regulations. which can be downloaded at the bottom of the page. We actively oppose oppression and discrimination against people because of their gender, race, nationality, ethnicity, disabilities, sexual orientation, age, religious beliefs, class, HIV status, or because they have been in contact with mental health services.